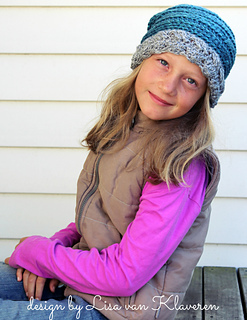 Sporty, fun, and wonderfully warm, this slouch-style hat is the perfect accessory for your cold weather wardrobe. 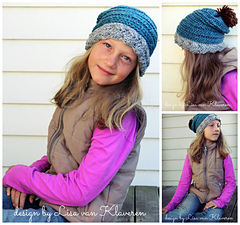 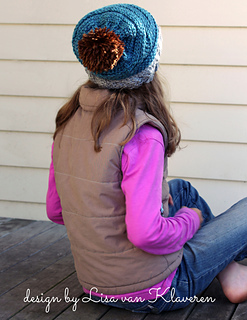 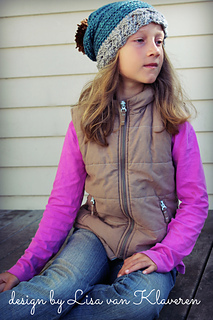 Design features a plush cabled headband and knit-look ribbed hat body. 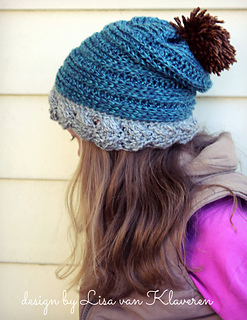 Add a cute pom pom to the top of the hat crown to complete the look.